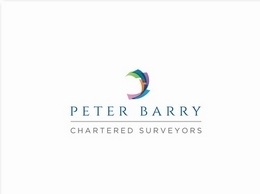 Peter Barry Surveyors are a team of experienced chartered building surveyors offering honest and in-depth surveys and valuations to clients across the London area. 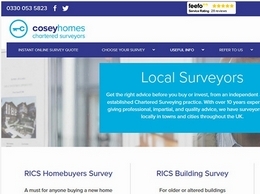 Cosey Homes are a leading Chartered Surveyor operating all over the United Kingdom. We pride ourselves on customer care and quality of delivery. 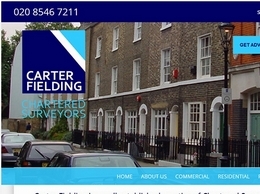 Carter Fielding is a well established practice of Chartered Surveyors with offices in London and Surrey. 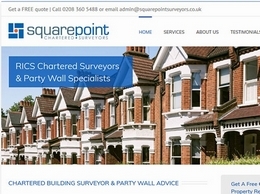 The expert team at Squarepoint are accredited by the Royal Institute of Chartered Surveyors (RICS), so you can be assured that you will receive the highest standard of advice and client care. Based in Harrogate, the team of highly experienced surveyors provide specialist building consultancy and property management advice to commercial clients across the UK and abroad. RICS Chartered Surveyors and Project Managers working on commercial property throughout the UK and Europe. 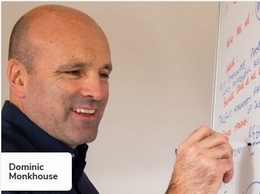 For refurishment advice, structural surveys or other property services, call today. We help B2B companies build better customer relationships based on trust & working together for mutual commercial benefit. We help you become more customer centric improve relationship quality make channels work smarter and develop front-line staff. ComplySci is an innovative personal trading compliance software used by 1000+ global institutions to identify risk and address compliance challenges. Nova Acoustics offer expert acoustic consultancy services across the UK. Services include sound testing, noise surveys and workplace noise assessments. Hi, I am Anna. My background is in Buying and Merchandising and I can help you with all aspects of Strategy, Planning, Time Management and Stock Optimisation. There are free articles and Templates or I offer cost-effective one on one help. We are a Business Management Consultancy who are also experts in Digital Marketing Services. We offer a search engine optimisation, public relations and website development service. 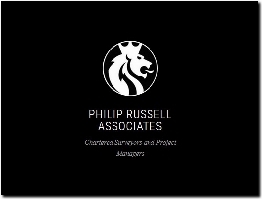 Our clients hire us to own their toughest challenges, they retain us because we keep our promises. 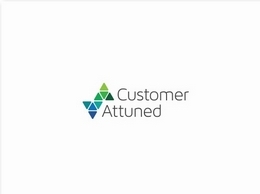 Credera is a full-service management consulting, user experience, and technology solutions firm. SCIPL is a leading sales training , sales growth consultant company Nagpur, India offers corporate sales training programs for direct sales, channel sales, cold calls. GGP Consult is a privately owned consulting engineering company with expertise in all aspects of Civil Engineering, Structural Engineering, Architecture and Project Management,to customers in the UK and around fifty countries. Charlotte Ware Designs is Bridal Hair, Makeup & Wedding Dress Shop in Bromley, Kent. Luxury Banqueting Suite and Wedding Venue in North London. Established 1984. Specialising in Greek & Turkish Weddings and all other multi cultural weddings. Brandessence Market Research is one of the fastest growing market research and consulting firm. With our mix expertise of research intelligence assets, we help you in your business. Homegrown Group Limited is a property investment and development company. Browse investment opportunities on our platform and invest alongside experienced property professionals. Lighthouse Acoustics provide expert consultancy services which include, noise surveys, environmental impact assessments and sound testing for a wide range of business sectors. 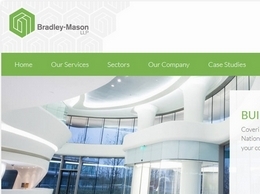 Mainer Associates provide expert sustainability consultancy services including BREEAM assessments, dynamic modelling and ecological services for construction projects. Discover how fbamates.co.uk can help you utilize fulfillment by AMAZON to grow your income potential.